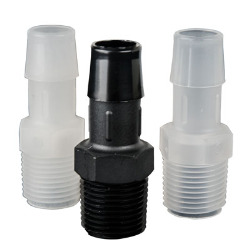 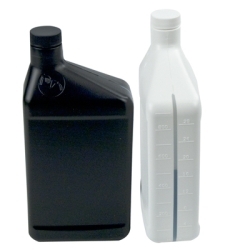 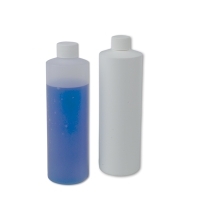 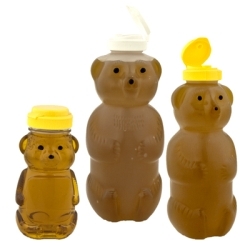 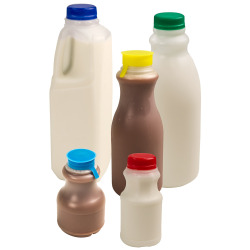 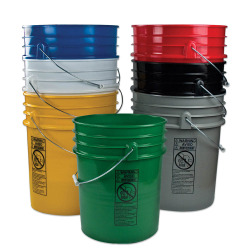 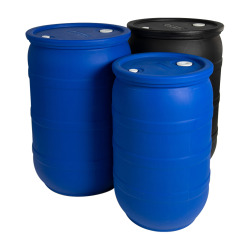 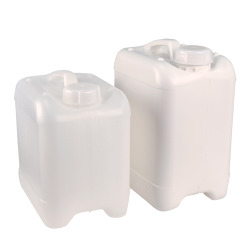 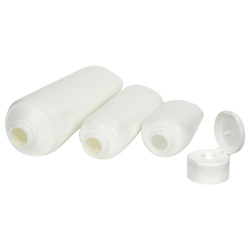 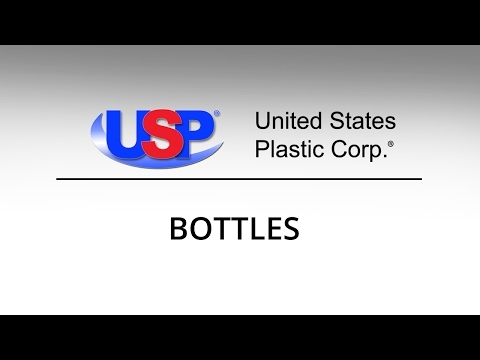 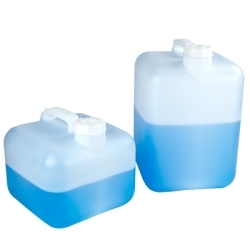 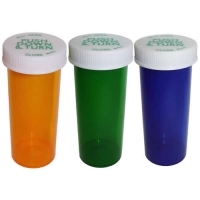 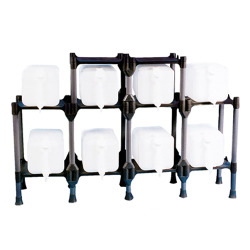 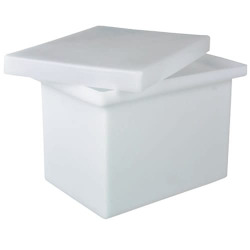 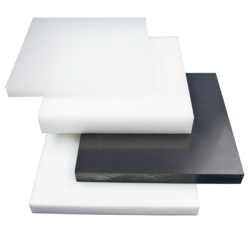 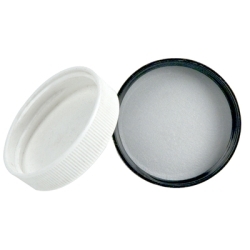 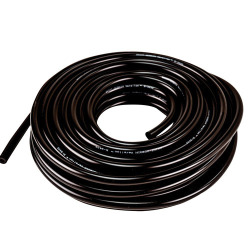 Plastic Bottles Category | Plastic Bottles, Caps, Jars & Carboys | U.S. 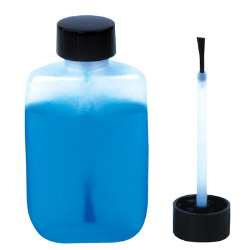 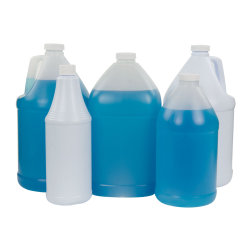 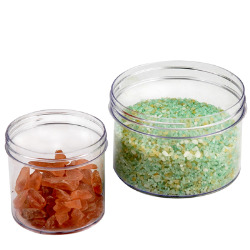 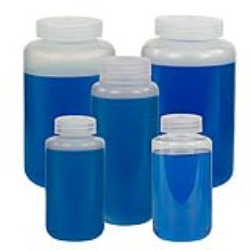 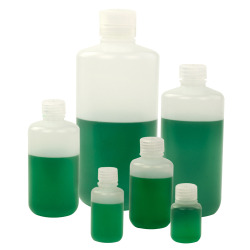 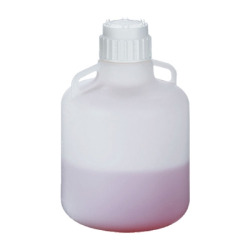 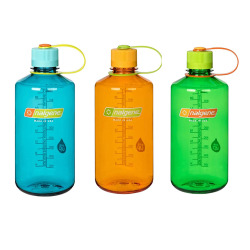 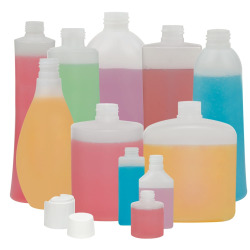 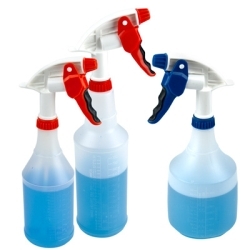 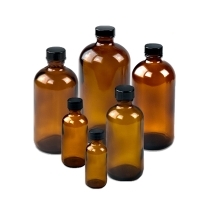 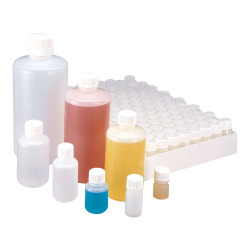 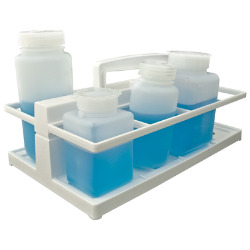 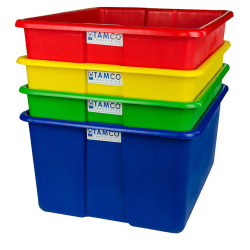 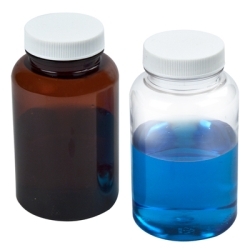 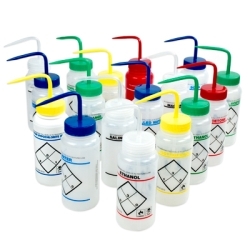 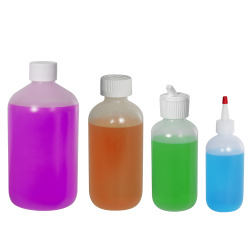 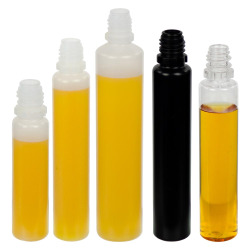 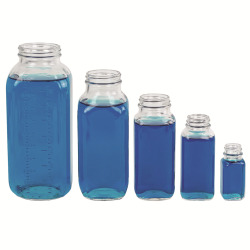 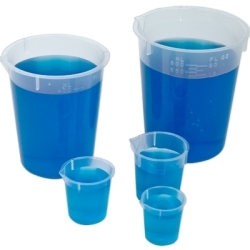 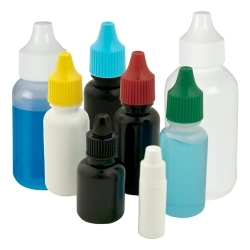 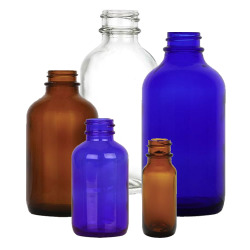 Plastic Corp.
United States Plastic Corp. carries a wide selection of plastic bottles which include wash bottles, laboratory bottles, beverage bottles, plastic and glass jars, carboys and jugs. 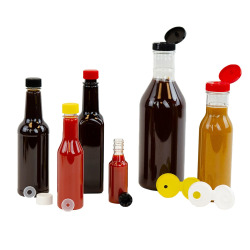 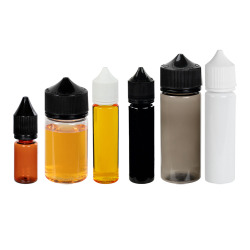 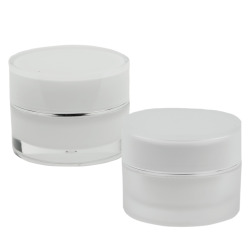 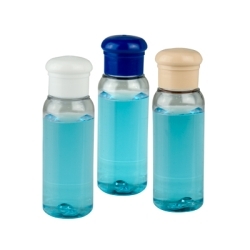 From sampling bottles to your most premium packaging needs, you can find the bottle that suits your requirements.